Open a real XM account with just 5 steps! 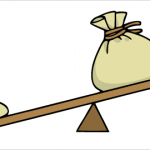 What is the difference between Forex and foreign currency deposits? FOREX and foreign currency deposits in banks are completely different. 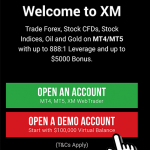 At XM forex broker, you can open a free account within 5 steps right on Smartphones.